Its original architecture, walls, wooden ceilings and grand verandas were retained, offering an indulgence in tradition, homely hospitality & panoramic Himalayan views. Nature enthusiasts, bird lovers & photographers will find enough to feast their eyes on, from the colors of the Blue Magpie, to countryside village walks through colorful pine forests, to the fascinating night sky with myriad stars and lights of the Garhwal town across the valley. This pet friendly holiday destination invites guests who want to get away from the hustle and bustle from city life to enjoy the most elusive commodity that they yearn for – peace and tranquility. Set amidst the forest area on one side and the Garhwal valley on the other, this eco-friendly holiday retreat has all the charms and comforts of your home within the 3 acre estate making it one of the best Homestays in India. 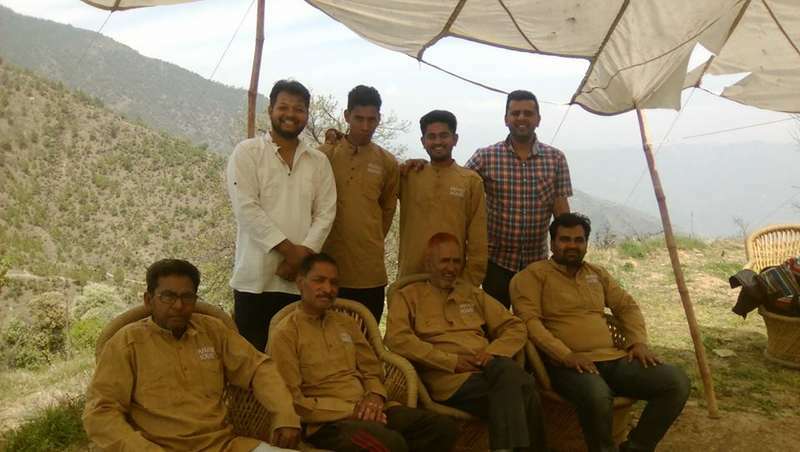 The well-groomed, attentive staff is always on its toes take care of your needs including culinary requirements of less oil, spices and providing quality home-cooked Indian meals, to make the experience one-of-its kind and a differentiator from all the Pahadi house homestays. The untouched and original culture of the people lives in the rural destinations of Uttrakhand. Any visitor to this bewitching place goes back with evergreen memories. In this lush land live "Pahadi House – Kanantal (Tehri Garhwal). It urges you to slow down and relish nature’s sights and sounds in the serene abode of the Himalayas. A series of narrow, zigzag roads surrounded by fragrant pine, deodar and rhododendron trees lead you to this little hill station tucked inside the belly of Uttarakhand’s rolling hills. Originally a lake that later dried up, the name Kanatal comes from the word kana that means sukha (dry) and tal that means lake.Your itinerary here is likely to include lazy walks in the hills,jeep rides into unexplored jungles,elaborate picnics amid lush expanses of green, plucking fresh fruit from apple orchards and stuffing your pockets with freshly fallen pine cones. 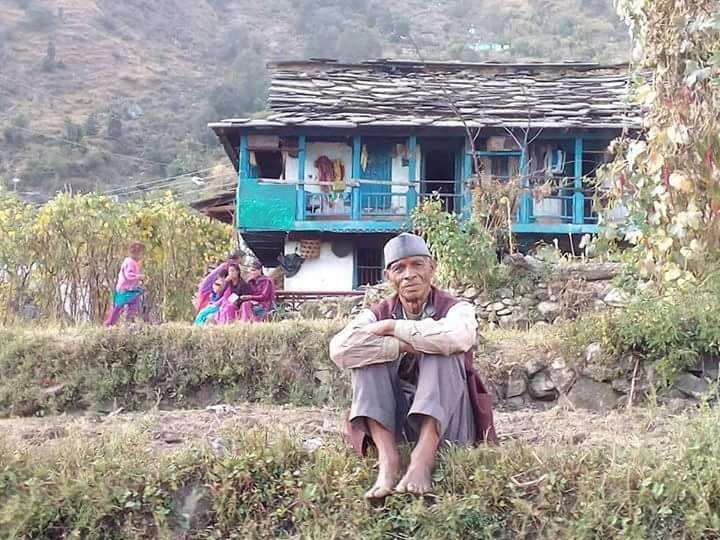 Our Pahadi house lies at the heart of Garhwal at a Height of 1700 mtrs. Only Pure veg food will be provided. If a booking is cancelled before 15 days, No refund will be entertained. The rates are including breakfast. Meals are provided at an extra cost. Lunch for Rs 350 per person and Dinner for Rs 400 per person. Taxes have not been included in the rates for meals. Guests are requested to check out latest by 11:30 am. Further delay in check out will be on 50% chargeable basis (on the basis of availability). •	All reservations are deemed tentative till an advance of 50% payment is received. The 50% advance payment is to be disbursed within 7 days of making a reservation. •	Balance Payment of 50% should be remitted two weeks prior to arrival. •	If the advance payment is not received within the specified time, the reservation stands cancelled. •	Family groups– Full and final payment on booking for confirmation of the trip.